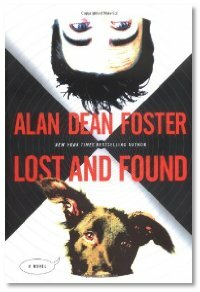 Alan's latest novel, Lost and Found deals with alien abduction... but from the point of view of one who stays abducted. 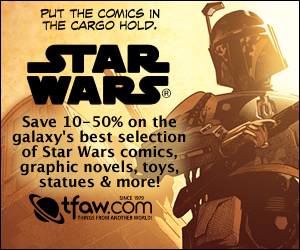 A man, a dog, and a group of intergalactic poachers. The first in a trilogy, and I for one can't wait to read the next two. Spidey II on DVD Nov 30! With extra features! Wonder Woman as a principal?